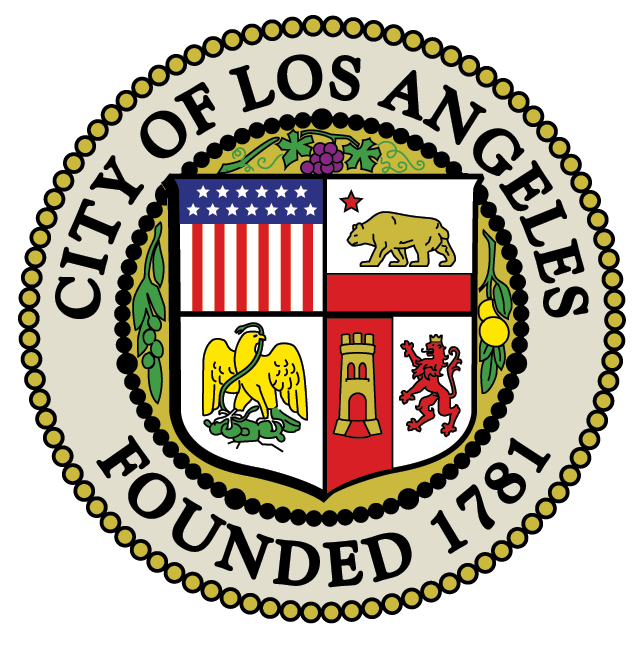 211 enables a caller to access information about more than 28,000 health and human service programs throughout Los Angeles County 24 hours a day, seven days a week and is TTY accessible. Los Angeles County departments and services. In the menu on the left, click “Find My Districts”. Enter your address and click FIND. The resulting list has links to both your State Assemblyperson’s and State Senator’s website.